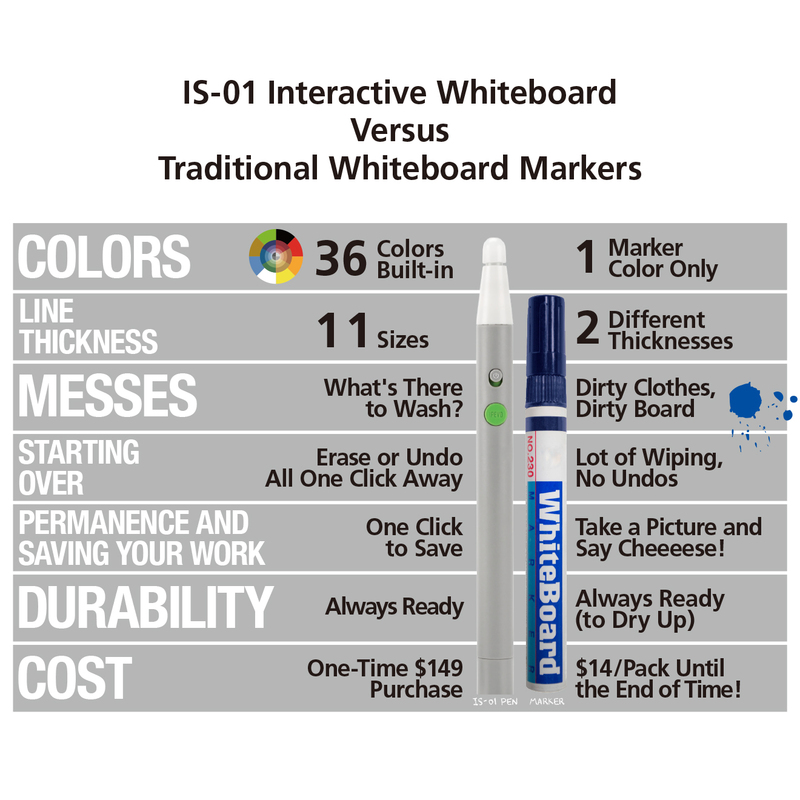 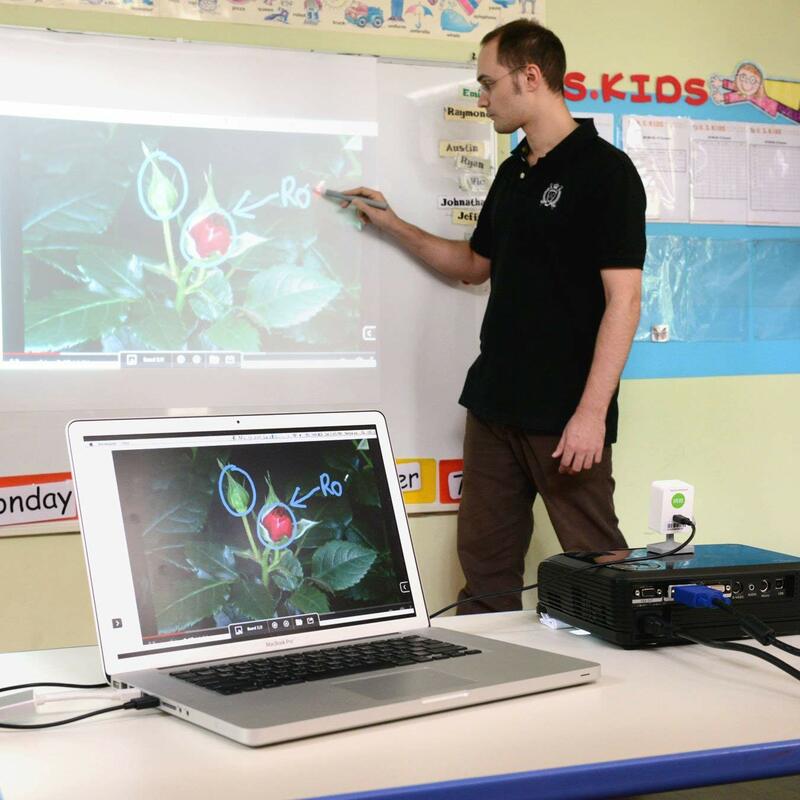 IS-01 transforms most any flat surface – including walls and soft projector screens – into an interactive whiteboard for learning and presentations. 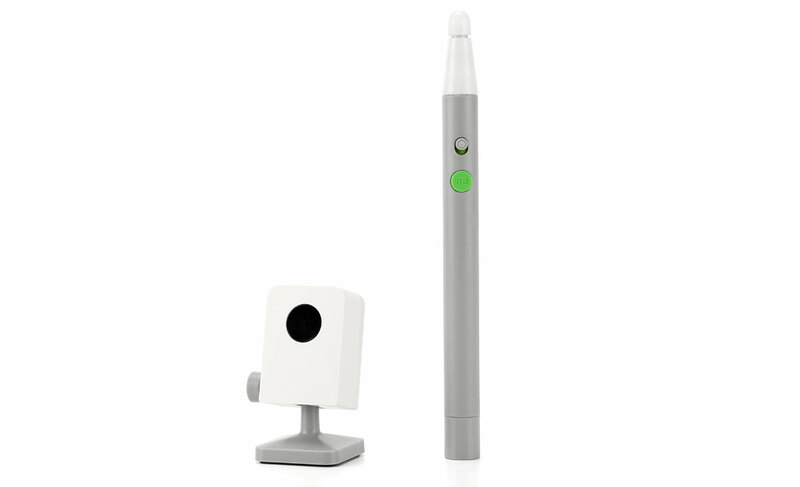 Setup and calibration only take a couple of minutes. 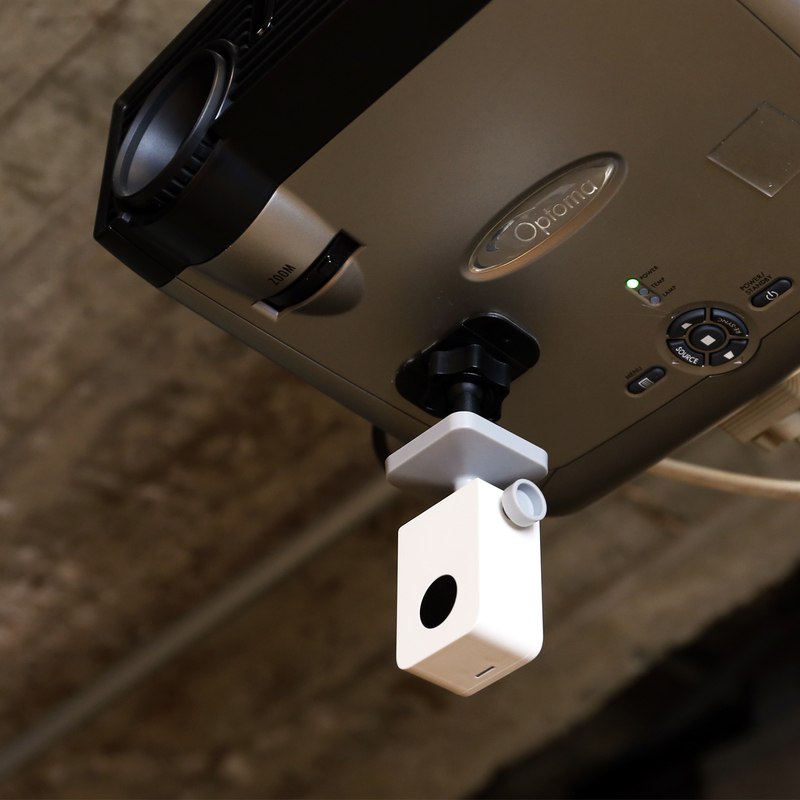 Plus, IS-01 is ultra-portable and works with a wide variety of projectors – even short-throw and ultra short-throw projectors. 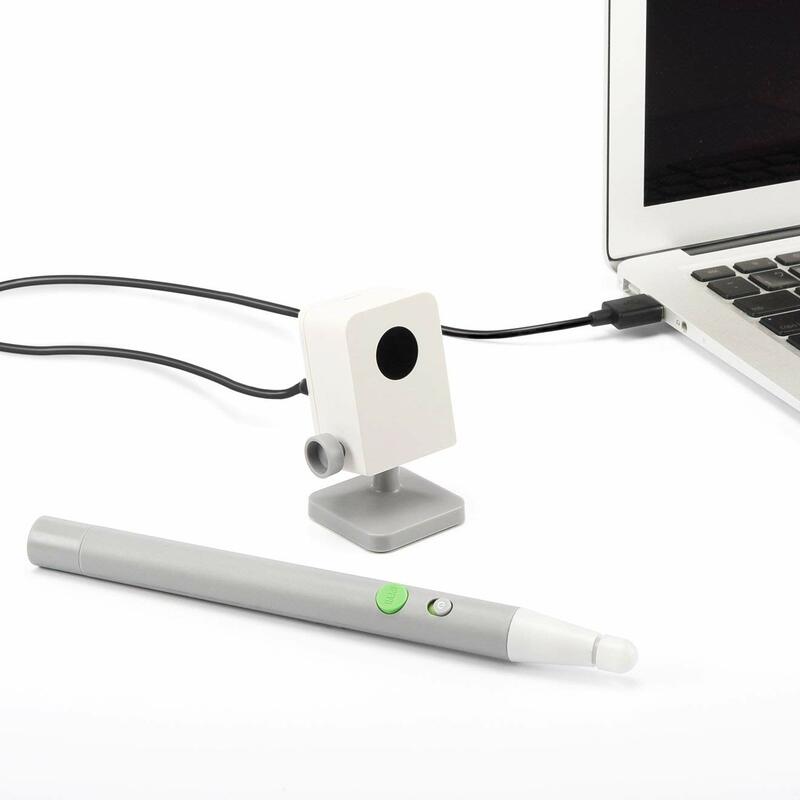 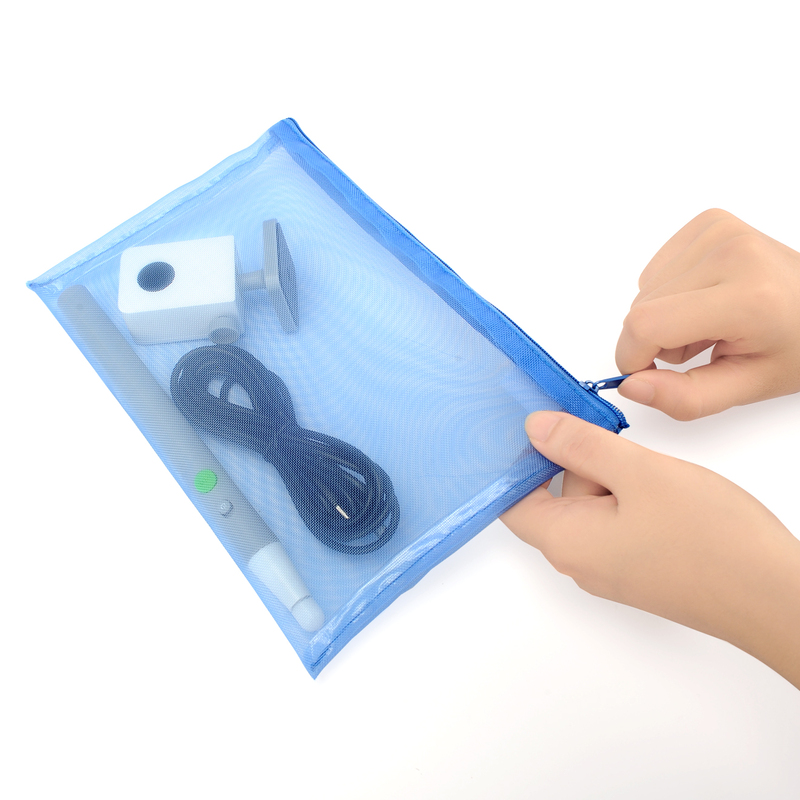 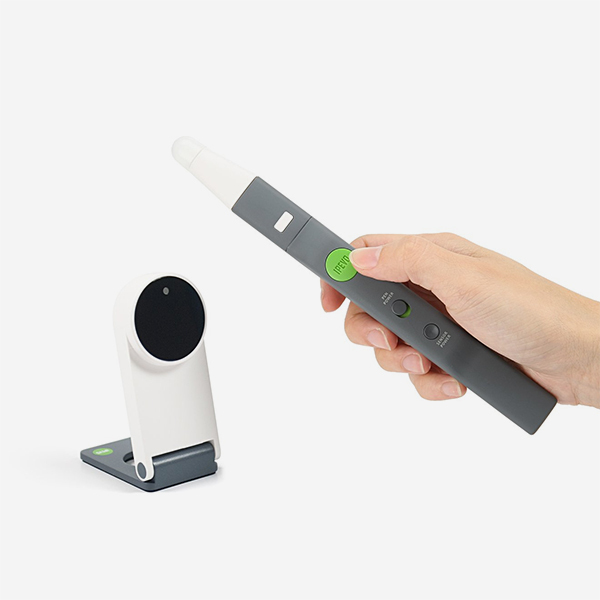 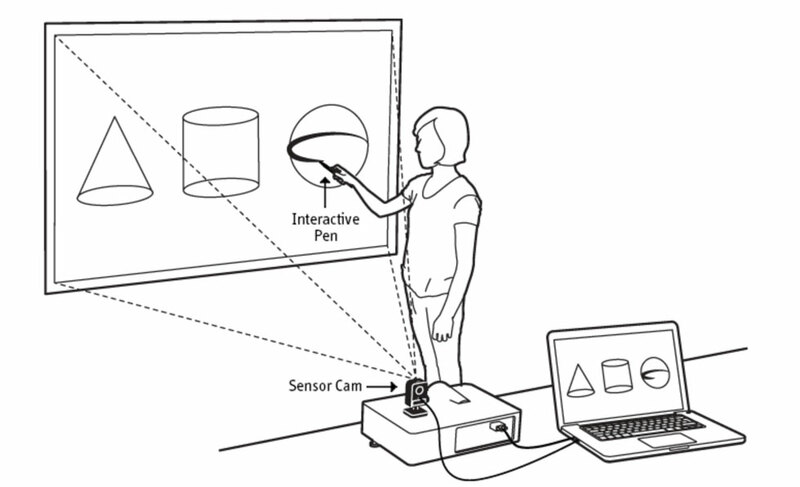 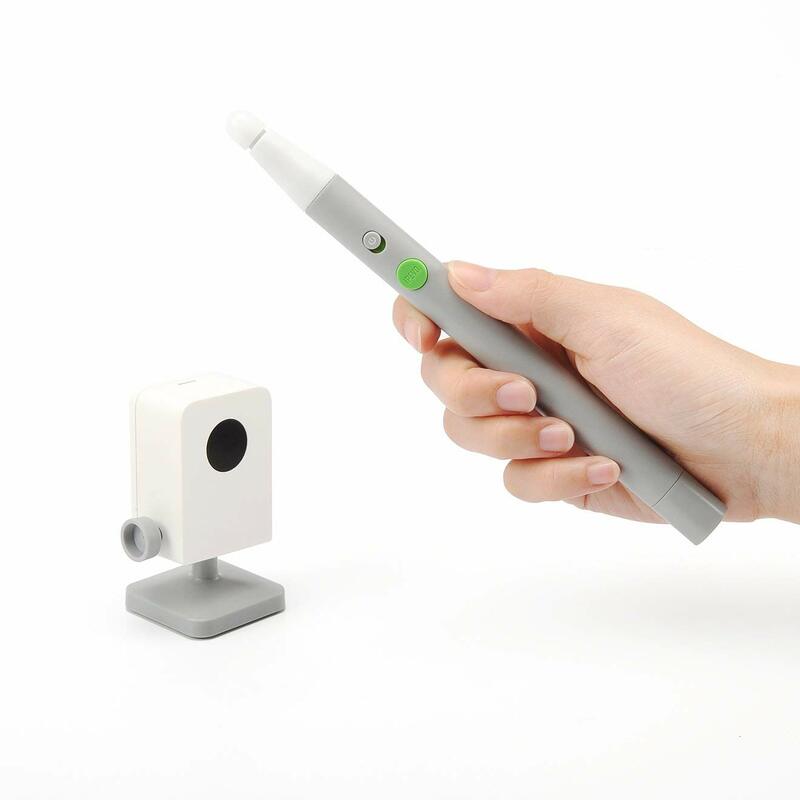 The Sensor Cam detects the physical location of the Pen and sends this information to your computer, which then translates the Pen’s motion into cursor motion.